In this post, we will show you how to most effectively use Instagram to increase engagement and build a massive following. 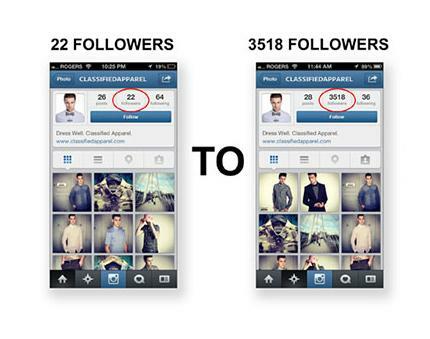 There are five tactics that will help you get more followings on Instagram. Let’s dive deeper into how to implement each tactic. 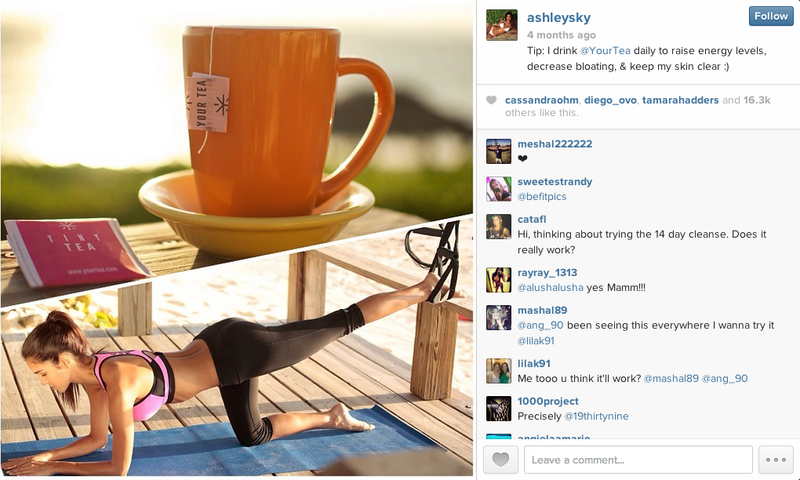 Your goal on Instagram is to engage your current audience while also growing your following. Posting new, interesting and engaging photos will satisfy the first requirement but to begin growing you’ll find hashtagging your photos to be extremely important. Hashtagging your photos makes it easy for people to find your photos that are searching for those specific terms. Just like with Twitter and other social sites, users on Instagram use certain hashtags over others. 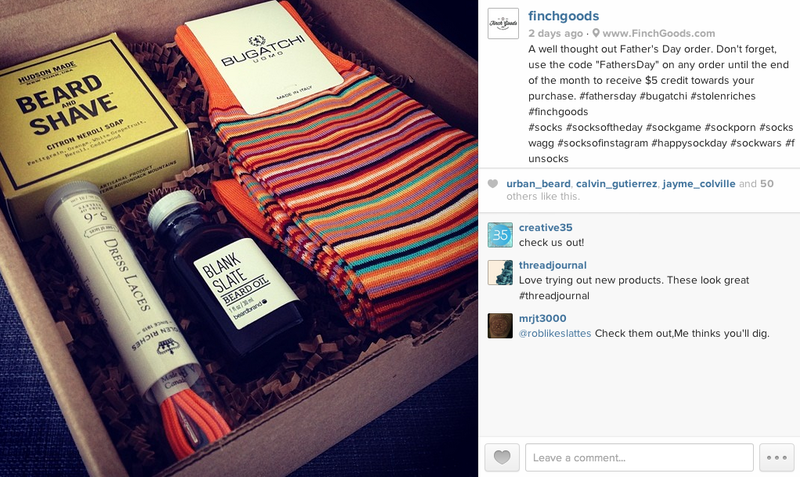 If you use the right hashtags within your photos, you’re much more likely to reach new users and be discovered. If you looked at the list above and said “But none of those apply to my products or brand”, you’re likely correct. Using hashtags is one thing, using the right tags is a completely other thing. Popular tags like the ones listed above will likely net you additional engagement and likes, however, they will not lead to increased long-term engagement, new interested followers and most importantly, sales. If you want to tag your photos properly, you’ll need to find and use the most relevant hashtags. This means doing the appropriate research to make sure you’re using the most relevant hashtags that not only describes your brand, but is also being searched for on Instagram. To find relevant hashtags, you’ll want to use a free online program like IconoSquare or Websta. Keep in mind that Instagram allows for a maximum of 30 hashtags per post. Additionally, the popular words will change over time, so make sure you revisit your hashtag keywords every few months to make sure you’re using the best possible terms. 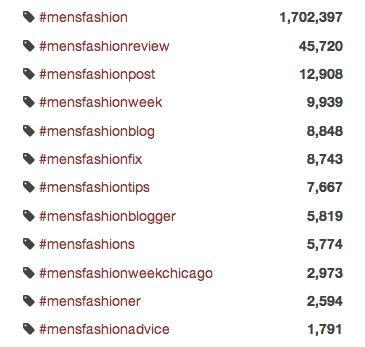 All of these groups of keyword hashtags are stored in a page on Evernote. This makes it easy and efficient when I’m on the go to post a new Instagram image, optimized for the most relevant keywords. I can easily open my Evernote and copy my standard brand, product and location specific hashtags to post with each photo. 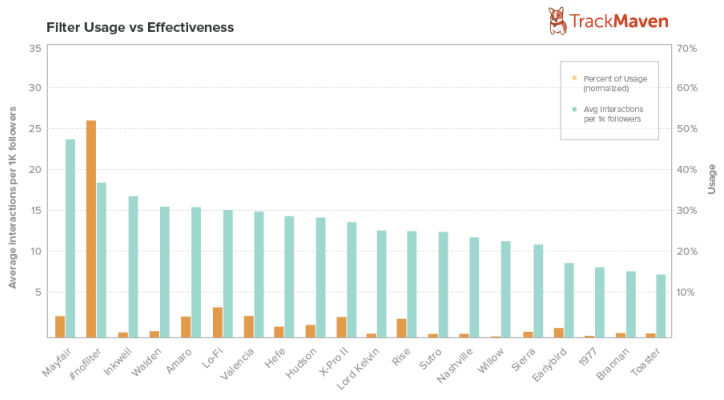 TrackMaven recently did a study on Instagram accounts to see how filters affected engagement and found that Mayfair, no filter and Inkwell drove the most interaction. The dark circles indicates when you usually post media. The light gray circles shows when your community has been interacting. The biggest light gray circles represent the best times for you to post. You may want to consider using a scheduling program to schedule your post. For that, you can use a (paid) program like ScheduGram. I ran an informal test with my business account to see how my competitors’ followers responded to my marketing advances. I targeted the followers of a close, local competitor. Since I know many of his followers would be local, I added my city to my profile to create a greater sense of familiarity between my brand and the people I am targeting. First, unlike the tactics above to grow your account this one isn’t free. However, if done correctly, it’s good value. You may already be following these accounts, if not you’ll need to find them. One of the best ways is to use Webstagram and search for some of the closest hashtag keywords you uncovered in the beginning of this post. When you do a search for your keywords, not only will it show you the related keywords, but it also shows you the top Instagram accounts that feature those keywords. If there is an email address in the profile, it usually means they’re open to sponsored posts. You’ll want to email them and ask them their sponsored post pricing. In general, I have found the average rate to be around $20-$50 per post, depending on the size of their following. However, if you’re selling an unique and original product, you may also want to consider sending them your product to review and post. The more natural and less advertisement like the image, the greater the engagement and response usually. The results from the Instagram sponsored post promotion was a flood of traffic to their Instagram account and website, supposedly causing their server to crash. In a final example, Classified Apparel used the tactic of getting featured on a larger account to jump start their Instagram following. Starting with only 22 followers, they were able to net nearly 3,500 new followers in less than 24 hours. A few months later and they are now sitting at 10,000 followers. There are hundreds of Instagram tools out there that can help you and your Instagram strategy. 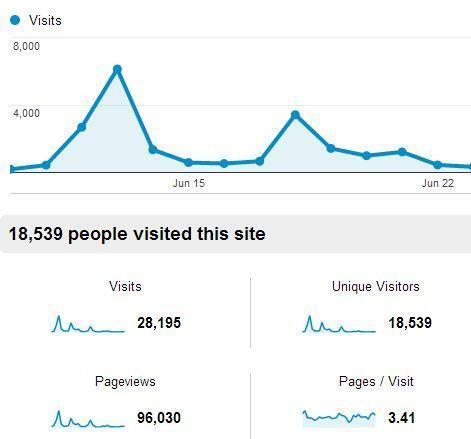 In this post I mentioned three key ones help you build your audience and engage with them. Schedugram - Schedule your Instagram post for the most engaging times. IconoSquare - Info, analytics and insights into your account and followers. Webstagram - Find the best hashtags for your posts and people for your sponsored posts. Once you’ve built up a large following on Instagram, check out these tactics for making money on Instagram. In this post we talked about the most effective ways to use Instagram to build a targeted following, but it’s not always a numbers game. As with any social network, the most successful strategy overall is to be authentic and social. If used correctly, Instagram can be a highly-targeted, visual advertising channel for your products and brand that can lead to a healthy stream of revenue for your business.